Servo Actuators vs. Linear Actuators - What's The Difference? If you're searching for a linear motion solution for the first time, you might find yourself a little bit confused that there are several different terms used to describe what appear to be identical products: linear actuator, servo actuator, linear servo and several others. This can be confusing and my aim here is to clear it up and help you understand what is meant by 'actuator' vs 'servo'. It's important to know that all differences (other than the connector cable) are internal. 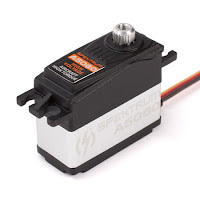 Linear actuators and linear servos are indeed identical when viewed from the outside. They function exactly the same way, in and out. So what's the difference between an actuator and a servo? An actuator operates in the same manner as an electric motor. When power is applied, the motor will spin, and when power is removed, the motor will stop. Actuators are exactly the same. They are dumb devices that only recognize on or off. They are incapable of position control on their own. A servo actuator is different in that it can receive a command to go to a specific position, and then act on that command. It's not a simple power on-power off equation. A servo can be told what to do and then do it on it's own. Though they look the same, they're actually quite different in how they function. This makes them ideal for different applications. Actuators are ideal for projects and situations where what you need is the same range of linear motion all the time. You can apply power and it will extend until the end-limit switch shuts off the power. Reverse the polarity and the same will happen in retraction. Servos are ideal for more complex applications where you need the device to respond to an external command for a certain position. This is how RC servos work. A linear servo must have 3 or more wires. Power, ground and a signal wire to tell the servo what position it should go to. Looking at the pictures below, it's easy to understand how some might be a little confused. So to summarize, an actuator is a dumb device that can not complete a task without being told to do so, and a servo actuator is 'smart' in that it can accept an input signal and go to that position on it's own. It's actually fairly simple, but this distinction can cause some confusion. I hope this article has helped you understand the difference and hopefully give you the foundation you need to choose the best device for your application. Need some help choosing the correct device for your next project? Give our sales department a shout, they would be happy to help you! 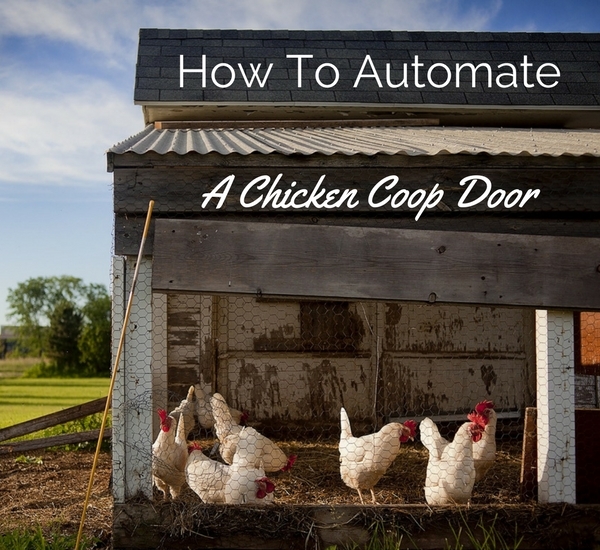 Why Automate Your Chicken Coop? Among the challenges that come with owning chickens is that you have to protect them from predators. Most chicken owners go out every morning and open their chicken coop door, and then again in the evening to close it. This keeps your chickens safe from eagles, owls, coyotes and a host of other predators. It is however, time consuming. If your coop is near your house this might not bother you much, but if your coop is across a yard or a farm, it can be a chore. If you have limited mobility, spend a lot of time outside the home or live in an area with cold weather or excessive rain, it can be downright irritating. A quick YouTube search will show you that there are a thousand different ways to skin a cat or in this case, contain a chicken. Using a micro linear actuator to automate a chicken coop door is ideal because they are inexpensive and easy to install. 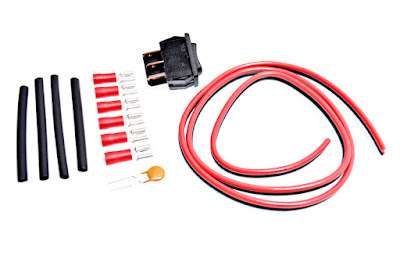 If you buy from a reputable manufacturer, it will also come with a hardware kit for mounting so that you don't have to drive out to a hardware store and buy a bunch of extra parts. Using a remote control is the easiest method by far. 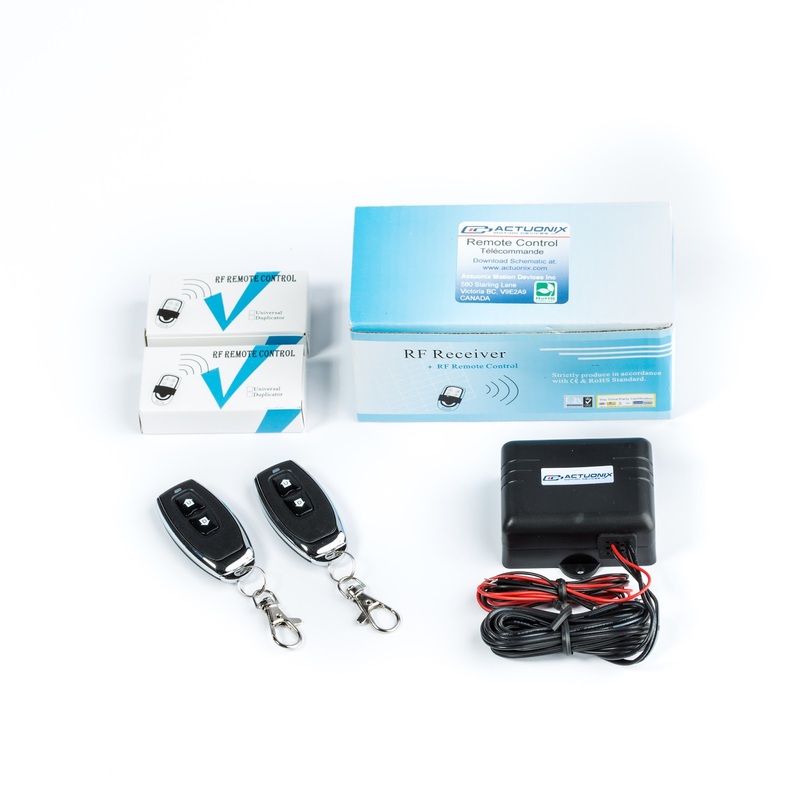 Our wireless remote control has a range of up to 100m in a straight line and is simple to wire - 2 wires in for power, 2 wires out to the actuator. It comes with 2 remotes that have the batteries pre-installed to save you money. If your coop is in a front or back yard, or on a deck, this is an ideal setup. One button will open the coop and the other will close it. If you're away from home a lot or have a coop that's far from your house, you'll want to consider using an arduino. 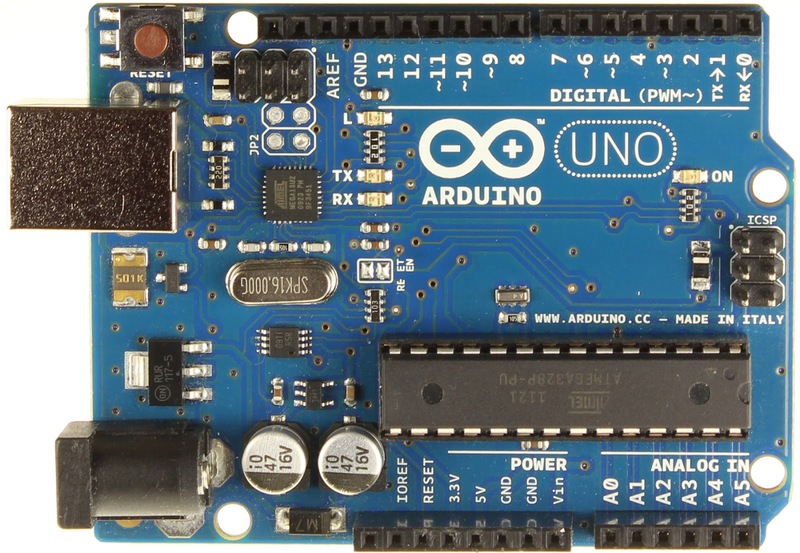 Arduino is an inexpensive, open-source micro-controller that can be used to perform tasks. For example, using a photoresistor, an arduino can send a signal to a linear actuator to extend when the sun goes down, and retract when it comes back up. Alternately, you could program the arduino to close the coop door at a specific time, temperature or humidity setting. You can also use arduino to automatically dispense chicken food or water or automatically lock a gate that leads into the coop. 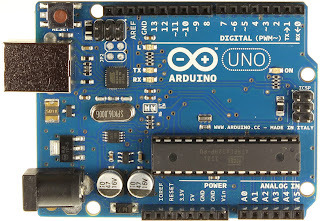 If you love to have complete control, arduino is perfect. You will need to learn some basic wiring and coding in order to make the arduino function the way that you want it to. If you're up for it, learning arduino can be a lot of fun. If you don't want to learn, you can always hire a local professional to help you with the programming and installation. As I mentioned before, quality micro linear actuators for automation all come with a hardware kit for mounting. Where you mount it will depend on whether your door is hinged or sliding. Also, make sure that the actuator can handle the weight of the door that you're pushing or pulling open. 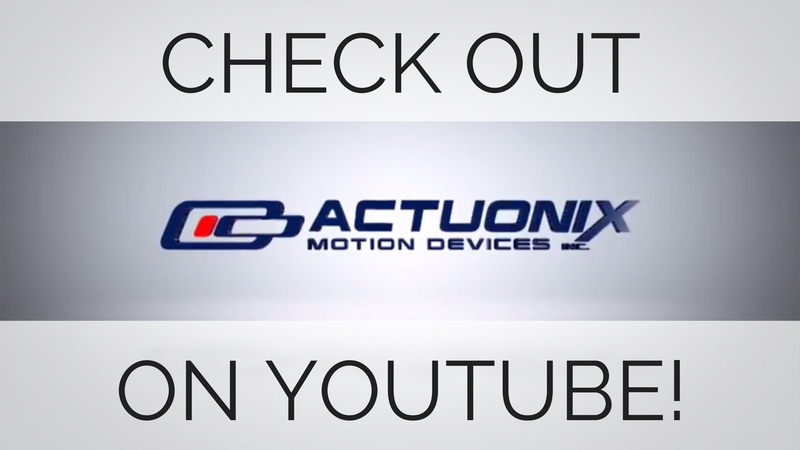 You won't have a problem using Actuonix actuators as we have devices that will lift up to 67lbs max.When you receive your actuator, mount it to the coop and door using the provided hardware kit. Choose a fixed point in your coop and on the door. Measure between those points with the door closed and with it open. This will give you the total stroke length required. If you need a stroke that is not offered off the shelf, you have options. We recently wrote an article highlighting some options for setting a custom stroke on linear actuators. My family has owned a farm and raised chickens for years. We understand the challenges that come with daily coop maintenance and can tell you confidently that whether you're an urban farmer or own an acreage, a diy automated chicken coop door will make your daily chores much easier. If you have used linear actuators in an urban farming application we'd love to see what you built! If you're new to linear actuators, you might not realize that there are many different options for linear actuator control. Long gone are the days where all you could get was a simple 2-wire device that operates via reversing polarity. Those are still available of course but manufacturers are offering a variety of different input modes to cater to hobbyists, arduino enthusiasts as well as the technical needs of equipment manufacturers. Below you will find ten different options for controlling linear actuators. This list is intended to give you an overview of what's possible for linear actuator control. It's not exhaustive, there are other options out there but these are the ones that will work for most people. The rocker switch is a great option for basic control of 2-wire linear actuators. You can use either a latching or momentary DPDT switch to move your actuator in and out. Rocker switches are ideal for automotive and heavy equipment applications where 12V power is readily available. 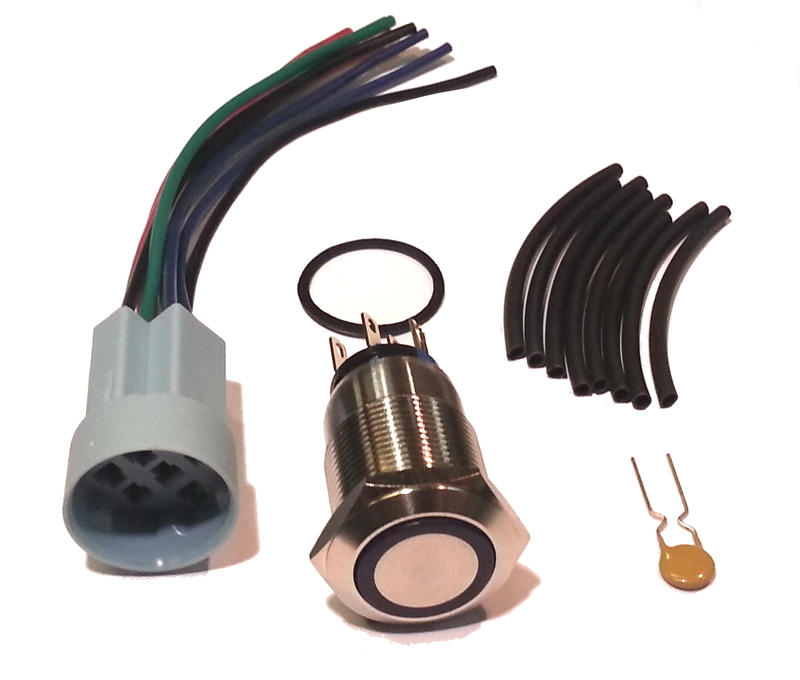 Similar to the rocker switch in functionality, the lighted DPDT push-button switch is a little more stylish and is great for applications where you want the control to really stand out. If you want the ability to extend or retract your actuator from a distance, our Wireless Remote Control kit is for you. It features a range of up to 100 meters and is ideal for situations where you need to control your actuator at a distance. Opening locks, opening gates and compartments are some examples of where the wireless remote might com in handy. If you're an arduino user, you can use it with a photo sensor to extend or retract your actuator based on the amount of light available. This is great for chicken coops. You can automatically close your chicken coop door at night and open it in the morning, saving yourself the hassle of leaving the house to do it manually. P series actuators can be controlled with a sliding or rotary potentiometer via our LAC board. This is ideal for applications where you need to select a certain point along the actuator's travel and have lots of control over position. 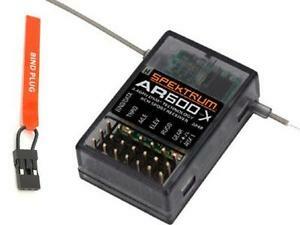 R series linear servos can be controlled via a standard RC receiver. This means that adding functionality to your RC car boat or drone is as simple as plugging an R series linear servos into an unused channel on your receiver. This opens up a wide range of options for customization from retractable landing gear, grabber arms, sail adjustment and more. Using P series linear actuators with an LAC board, you can control the actuator with a single digital output pin from an external microcontroller. The desired actuator position is encoded as the duty cycle of a 3.3 Volt, 1 kHz square wave on LAC connector X6 pin 5, where the percent duty cycle sets the actuator position to the same percent of full stroke extension. 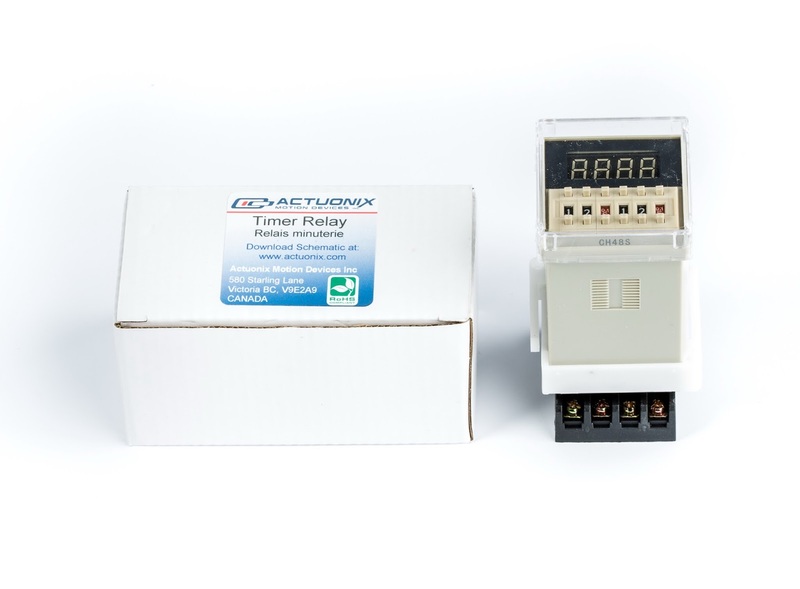 100% duty cycle represents full extension, and 0% duty cycle represents full retraction. If you want to control your actuator from your computer, we've got you covered. Our USB configuration software allows you to send commands to your actuator right from your Windows computer. This can be useful for product development and testing where you have a computer nearby and want to be able to experiment with different settings on the fly. This is one of the five control modes supported by our LAC board. This mode is compatible with PLC devices typically used in industrial control applications. Most consumers won't use this option so I won't go into detail here. For more info on how to use this control mode, see our LAC board data sheet. 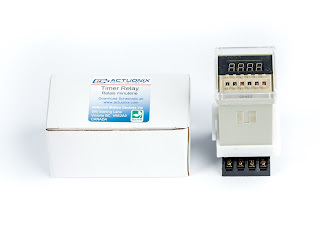 If you need your actuator to extend or retract for a specific period of time in seconds, minutes or hours, then you can use a timer relay to accomplish that. This is useful for applications where you need something accomplished on a regular cycle and want to keep your cost down and avoid arduino programming. I hope that this list has given you a better idea of the options you have when it comes to linear actuator control.